Let you cat relax and unwind! 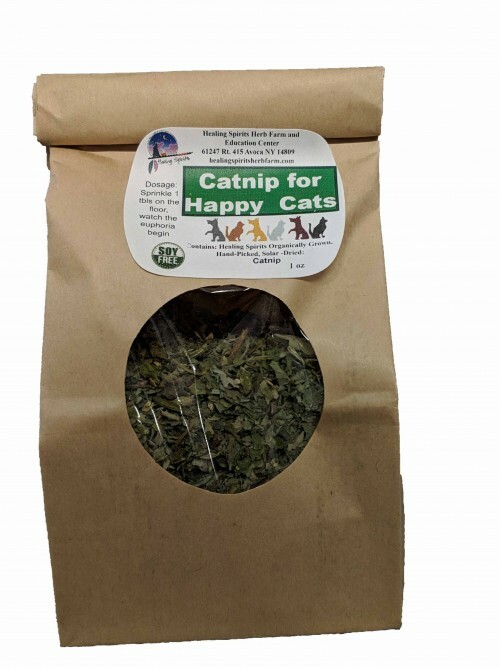 Catnip is not harmful for cats. They won't overdose on it. Most cats know when they've had enough and will refuse any further offers. I put a teaspoon or two on the floor and watch the cats play.